The Texas Department of State Health Services has launched an Instagram account to reach new audiences of Texans and help protect and guide their health. The account, @TexasDSHS, launched March 1 and will offer more youth-centered content and health information. The Health and Human Services Commission launched its Instagram accounton Feb. 14. Follow DSHS on Instagram. DSHS also has a presence on Facebook, Twitterand YouTube. The ruling only pertains to a slice of the law, but open government advocates say the decision “removes a powerful disincentive” put in place to keep public officials from hiding public business. The Texas Criminal Court of Appeals struck down part of a law imposing basic requirements providing for public access to and information about governmental meetings. The Texas Department of Insurance, Division of Workers’ Compensation (DWC) has released the 2018 Insurance Carrier Performance Based Oversight (PBO) assessment. submitting medical bill processing data by EDI. DWC reviewed 121 insurance carriers with the following results: 55 had scores placing them in the high performer tier, 65 were in the average performer tier, and one had a score placing them in the poor performer tier. 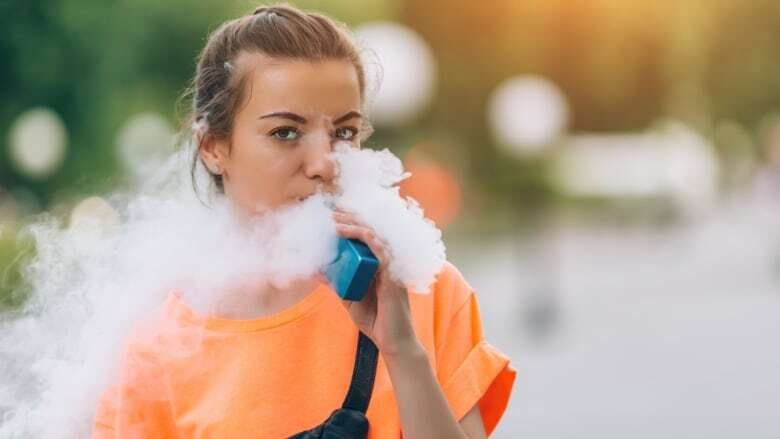 Vaping by U.S. teenagers has reached epidemic levels, threatening to hook a new generation of young people on nicotine. That's according to an unusual advisory issued by U.S. Surgeon General Jerome Adams about the the dangers of electronic cigarette use among U.S. teenagers. "I am officially declaring e-cigarette use among youth an epidemic in the United States," Adams said at a news conference. "Now is the time to take action. We need to protect our young people from all tobacco products, including e-cigarettes." The surgeon general's advisory called on parents and teachers to educate themselves about the variety of e-cigarettes and to talk with children about their dangers. Health professionals should ask about e-cigarettes when screening patients for tobacco use, the advisory said. And local authorities should use strategies, such as bans on indoor vaping and retail restrictions, to discourage vaping by young people. DWC is offering free webinars covering administrative processes related to providing health care to Texas workers’ compensation injured employees. Webinar topics include an overview of workers’ compensation, health care provider roles and responsibilities, intake and verification of coverage, utilization review, medical bill processing, medical bill denials and dispute resolution, return to work, maximum medical improvement and impairment rating billing, and certified workers’ compensation health care networks.